I applied to Mount Holyoke Early Decision because I made my decision early. Six years early. My mom started working at Mount Holyoke when I was in seventh grade, and upon my first visit in May 2010 it was love at first sight. The key word here is sight. There’s no denying the campus is drop-dead gorgeous — in any season, in any weather, at any time of day — and that was the basis of my initial infatuation. But there was more. As a 13-year-old experiencing the horrors of middle school, the campus seemed like a world apart. I was also more than a little obsessed with Harry Potter. 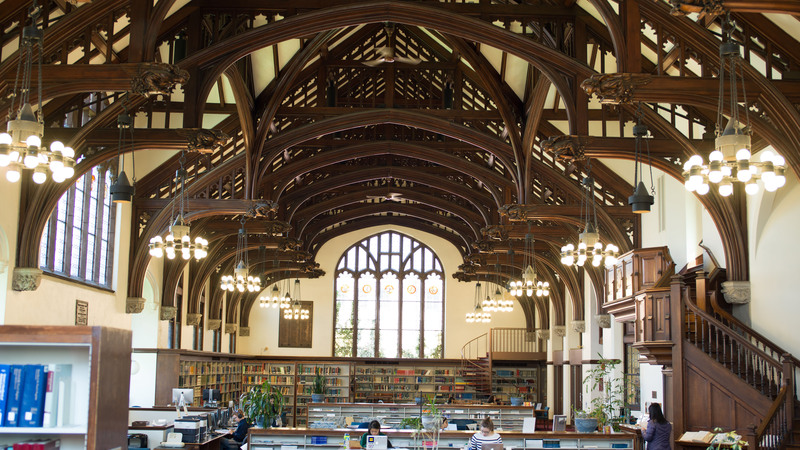 Mount Holyoke looks like Hogwarts. What else did I need? During most school breaks, I would come to work with my mom for a day. I would take her OneCard and wander campus pretending to be a student (convincingly, I’m sure). I particularly enjoyed exploring the Talcott Greenhouse on chilly days, and hanging out in the library’s main reading room. But I was young. And nagged by the thought that since MHC was the first college I was ever exposed to, how could it possibly just happen to be perfect for me? I felt I had to look at other colleges. And as I did, it became more and more clear to me just how extraordinary Mount Holyoke is. I was on a tour of what would end up being my second-choice college when I realized that the beautiful South Hadley campus I fell in love with in seventh grade was in fact the right place for me. I was lucky enough to grow up on this campus. I got the chance to meet faculty and staff from the perspective of a non-student and to really get a feel for the place from behind the scenes. I also got to know the brilliant, badass students that my mom worked with over the years — and continues to keep in touch with — and realized that they were the kind of people I wanted to spend four years with. Early Decision does not make sense for everyone, but it made sense for me. As a rising junior, I have no regrets about my decision. This love at first sight was meant to be. 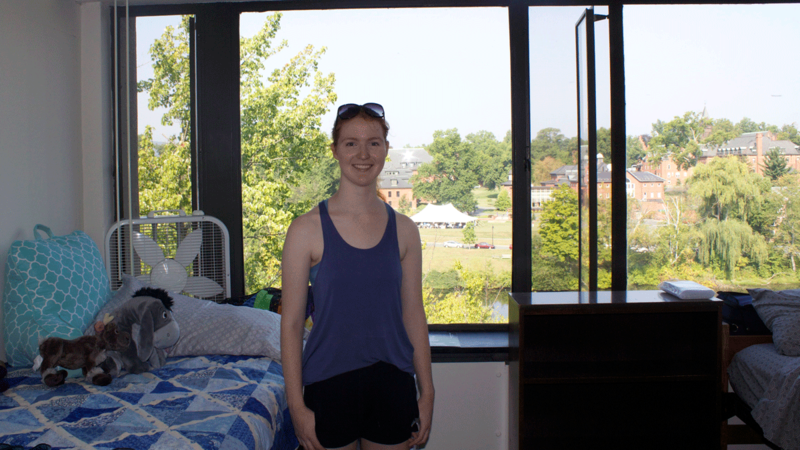 Lisa Garrity ’19 is a computer science major from Longmeadow, Massachusetts. 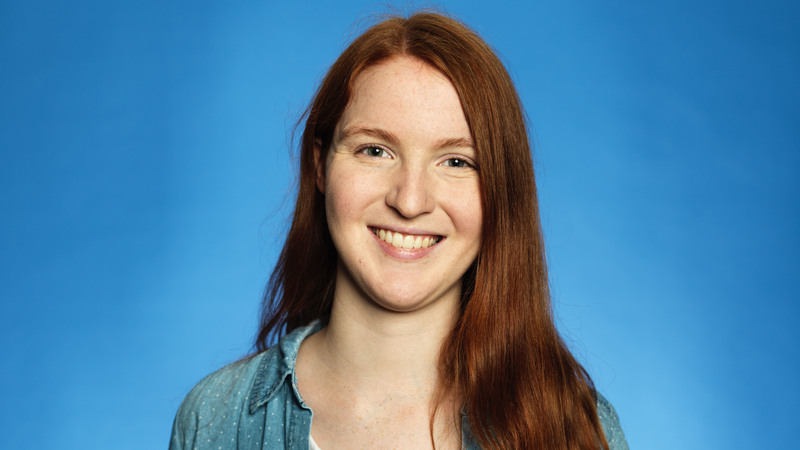 She works for the Mount Holyoke Library, Information and Technology Services as a Media Resources student technician. 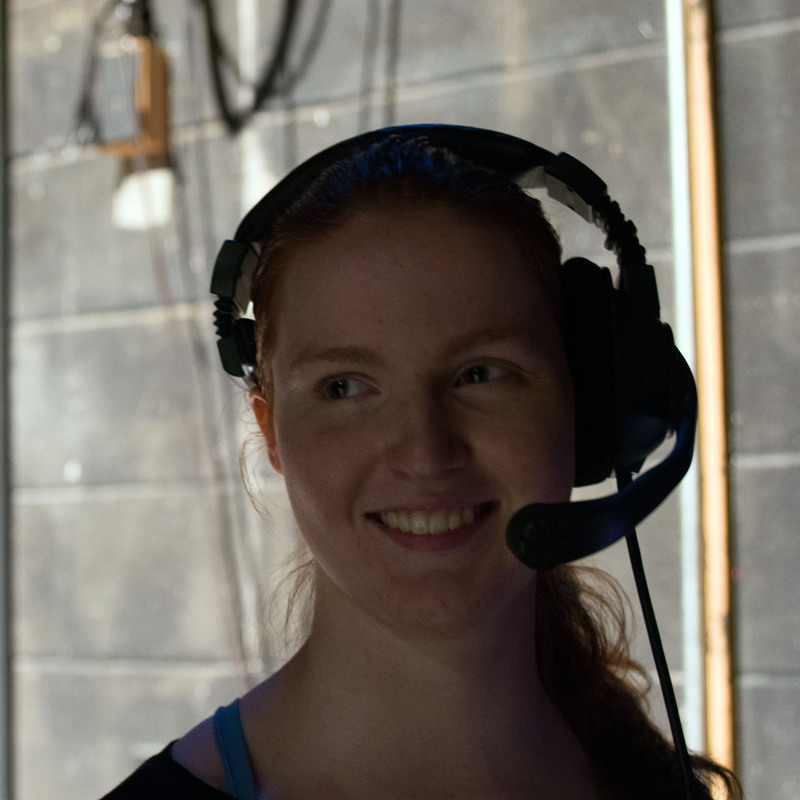 In spring 2017, she stage managed the theatre arts department’s production of “Wit,” a play by Margaret Edson. She is currently in training for the computer science department’s Megas and Gigas Educate program.